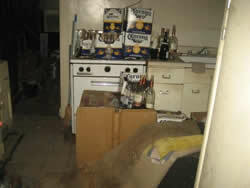 We are the most affordable Hauling and Junk Removal in Virginia, Maryland and Washington, DC. We are an Insured Junk Removal and Hauling Service Firm! CALL US NOW AT 703-444-5865 AND GET OUR SPECIAL RATES! Our pricing is based on volume - how much space your junk takes up in our truck and not by the time it takes us to remove your junk! Our price includes loading, general clean up, hauling, dumping fees, travel time, and taxes. There are never any hidden fees or unexplained surcharges.You can be confident that our prices are always transparent, competitive and explained clearly before we do any work. Our truck have a Dimension of 14' x 8' x 5'= 560 Cubic Feet or 20 Cubic Yards. This represents one of the largest dumpbeds in the industry. That makes our trucks 40% larger than our competitors little trucks and our rates are on average 30% less. Delivering Superior value to our customers! Pricing for large amounts of tile, drywall,lumber and firewood is slightly higher. 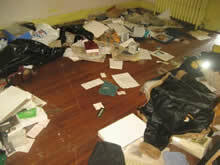 COMPARE OUR RATES WITH OTHER JUNK REMOVAL FIRMS IN VIRGINIA, MARYLAND AND WASHINGTON, DC. ! WE HAVE THE BEST DEALS FOR HAULING AND JUNK REMOVAL IN YOUR AREA! WE ARE A LICENSED AND INSURED JUNK REMOVAL AND HAULING FIRM IN VIRGINIA, MARYLAND AND WASHINGTON, DC. DON'T WAIT, CALL RIGHT NOW AT 703-444-5865 TO GET OUR DISCOUNT PRICES! WE PROMISE PROMPT SERVICE! WHY WAIT WHEN THE BEST RATES ARE JUST A PHONE CALL AWAY! CALL US NOW AT 703-444-5865. NO JUNK REMOVAL OR HAULING JOB IS TOO BIG OR SMALL FOR US! 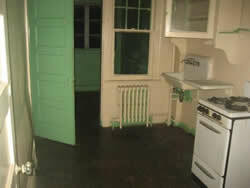 WE ARE LICENSED AND INSURED! 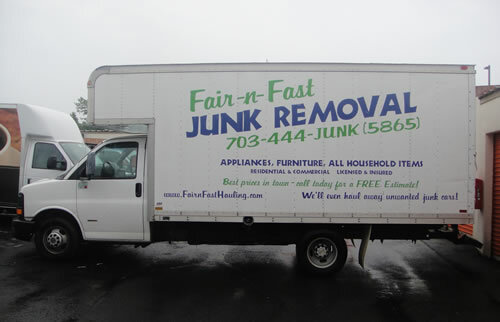 EASY, AFFORDABLE JUNK REMOVAL AND HAULING SERVICES IN VIRGINIA, MARYLAND AND WASHINGTON, DC! WE CAN HELP!